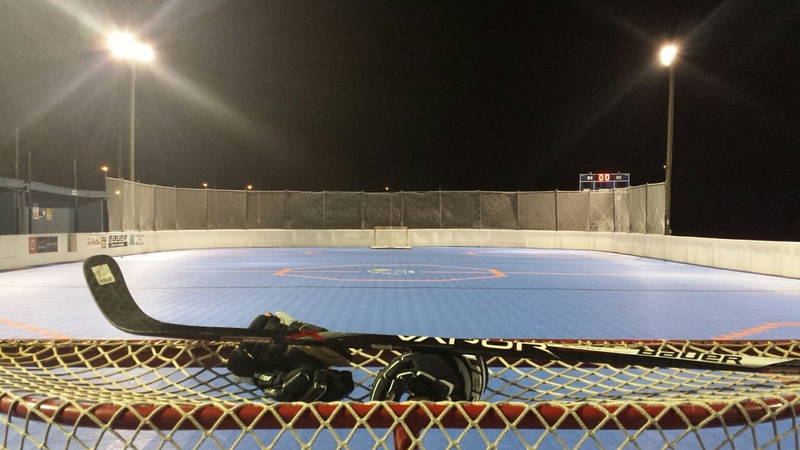 BHi Brantford offers many opportunities to create a unique event experience through the exciting sport of ball hockey. 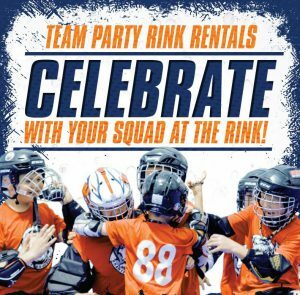 Whether you are looking to book a birthday party for your child, bring your team together for some practice, or get your employees out of the office, we have the perfect solution for you! You don’t need a special occasion to rent the floor at BHi Brantford. 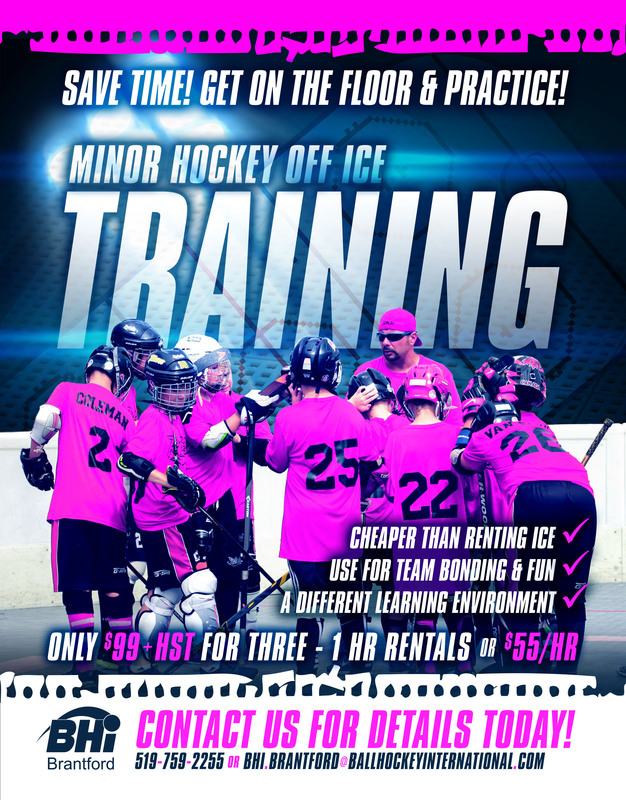 Contact us today to book floor time for only $75+tax for 1 hour. 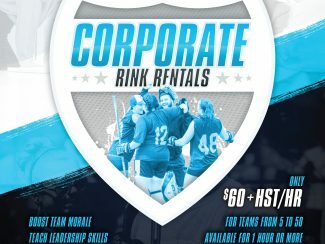 Call 519 759 2255 or email [email protected] to book today! Call 519 759 2255 or email [email protected] to book a party you will never forget! 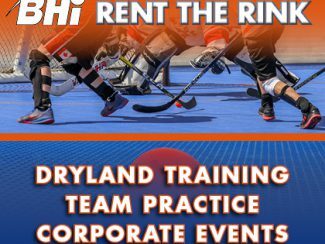 Give your team the edge this season with some dry land training at BHi. 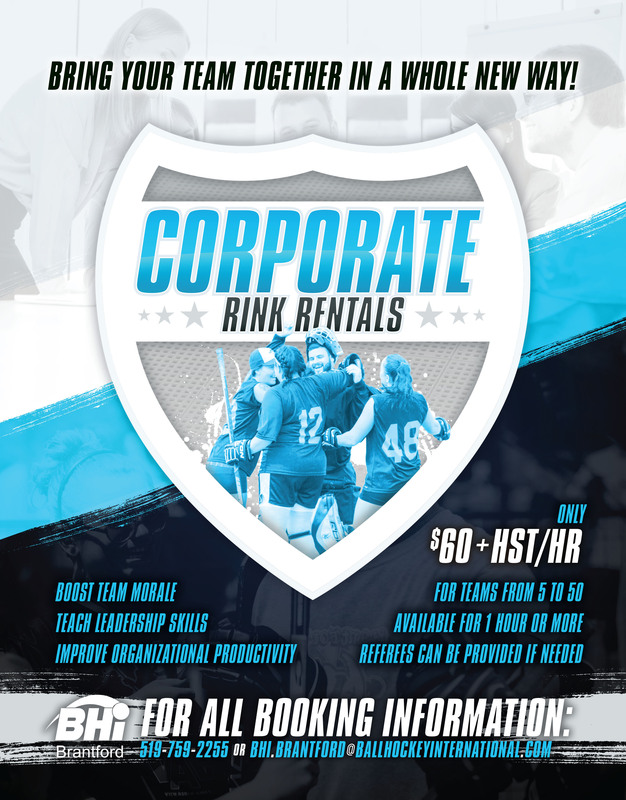 For just $99 + HST, you will receive 3 – one hour sessions for you and your team. 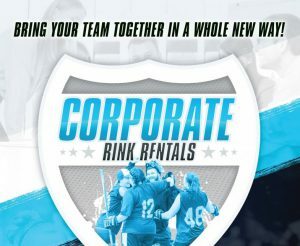 A cost effective alternative to ice rentals. 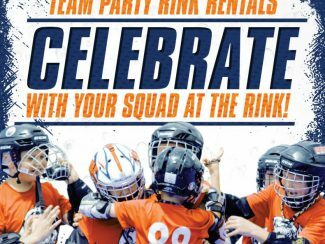 A fun way to encourage team bonding. An alternative learning environment for your players. 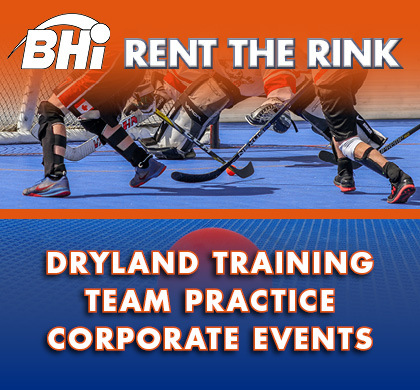 Call 519 759 2255 or email [email protected] to book your team’s dry land training sessions today! 1 hour in the party room. 1 Pizza Pizza party tray (24 slices). 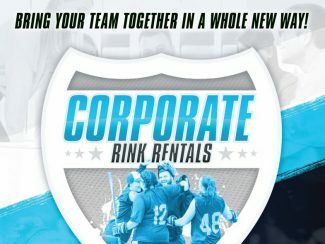 Are you looking to get your team out of the office and bring them together in a fun and unique way? Consider a corporate rental at BHi London. For just $75 +HST you will receive 1 hour of floor time. 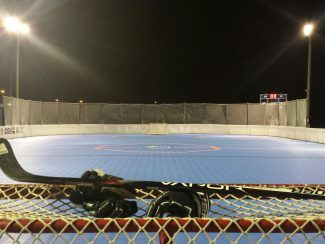 We are able to accommodate teams of 5 people right up to large groups of 50. Referees can also be provided if needed. 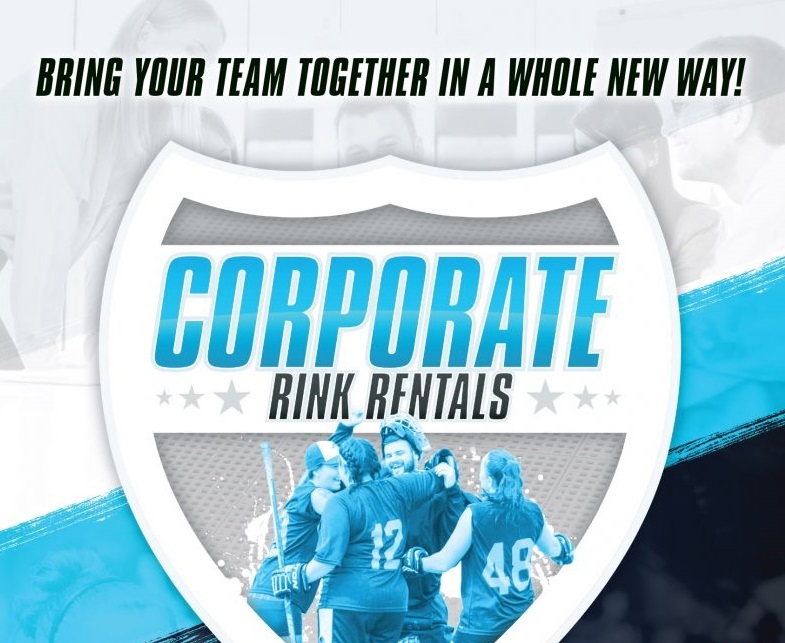 Call 519 759 2255 or email [email protected] to book a corporate activity your staff will love! Meet the New Members of the BHi Brantford Team!